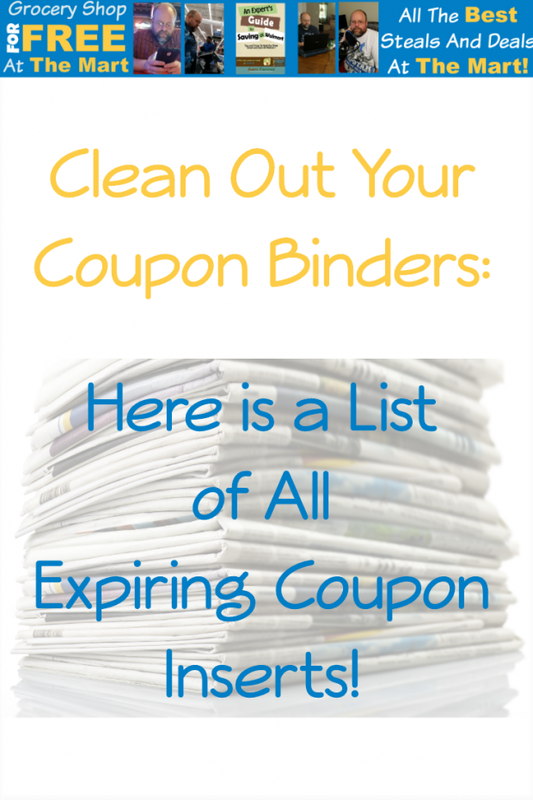 Clean Out Your Coupon Binders: Here is a List of All Expiring Coupon Inserts! It’s the end of the year so it’s time to clean out those coupon binders! Below is a list of all coupon inserts that will still have valid coupons after the first of the year. Remember that you can see a rolling list of all expired coupon inserts here. Start Your New Year Off Right By Throwing Away All Your Expired Coupons! 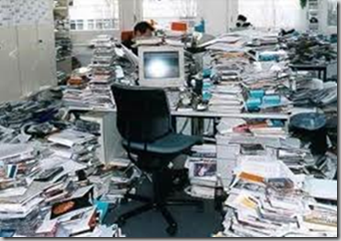 If you are anything like me, you’ve got a file cabinet FULL of coupons. Sometimes it’s difficult to know what to throw away and when so I’ve started a new feature just you couponers. As the last coupon in each insert expires, I’ll post them and you can throw away those inserts or mail them to the military. Update: Clean Out Your Coupon Cabinet! Clean Out Your Coupon File Cabinet!